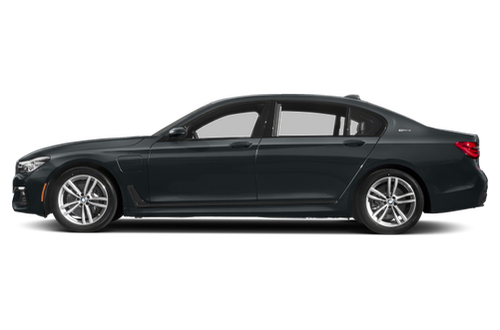 The 2019 BMW 740e has not been tested. Like what you see? 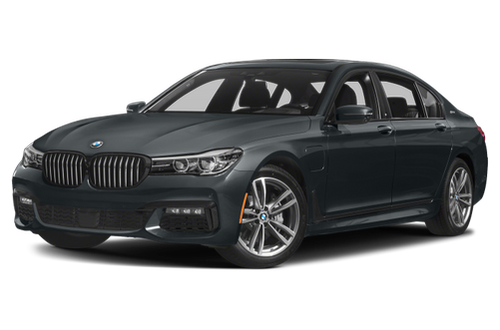 Find the best deal on a BMW 740e today.